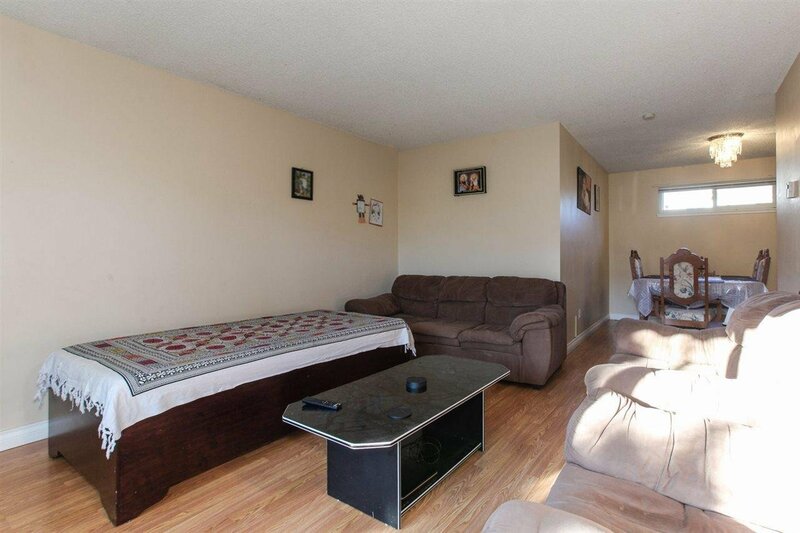 This will be the home to build memories in! 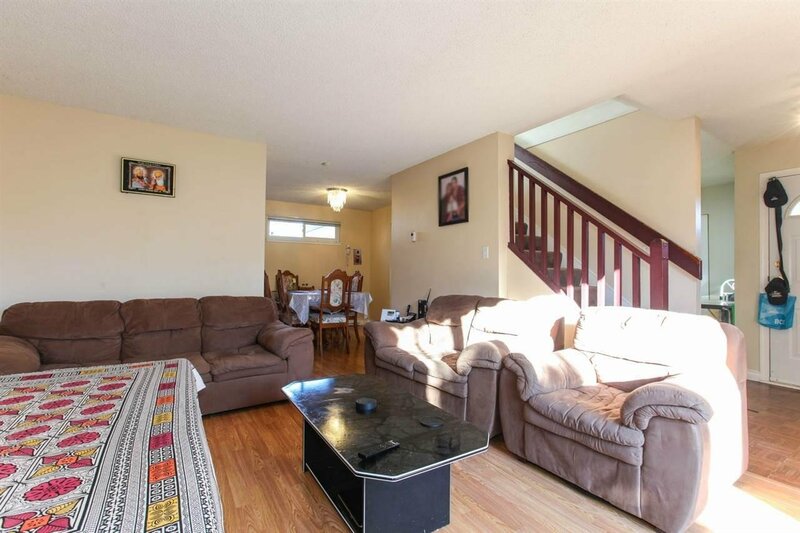 Bear Creek Village is a family-oriented complex with lots of green space which has become a luxury in this market. 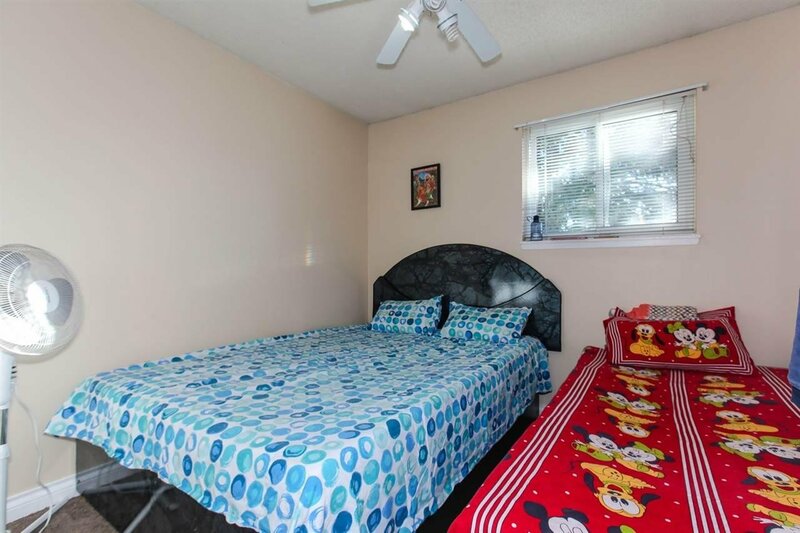 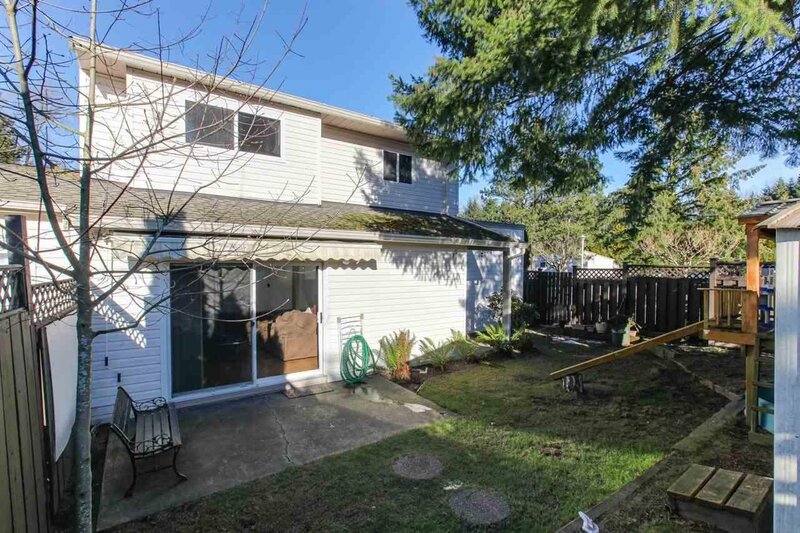 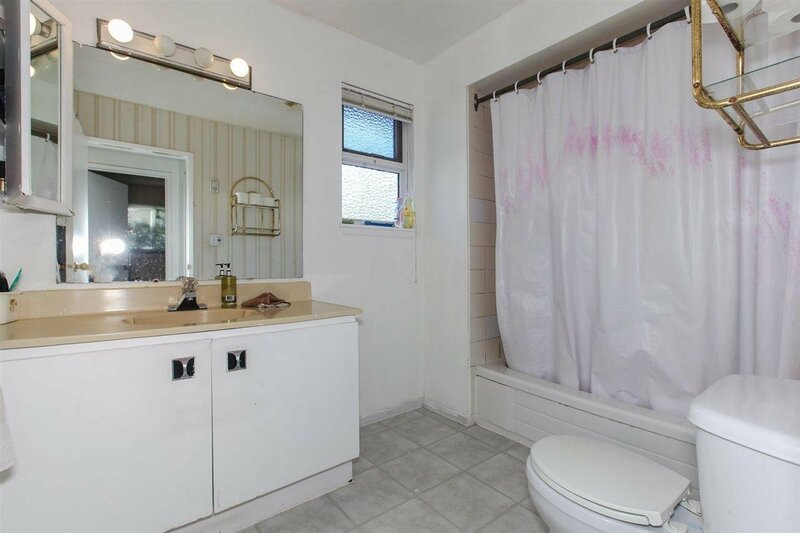 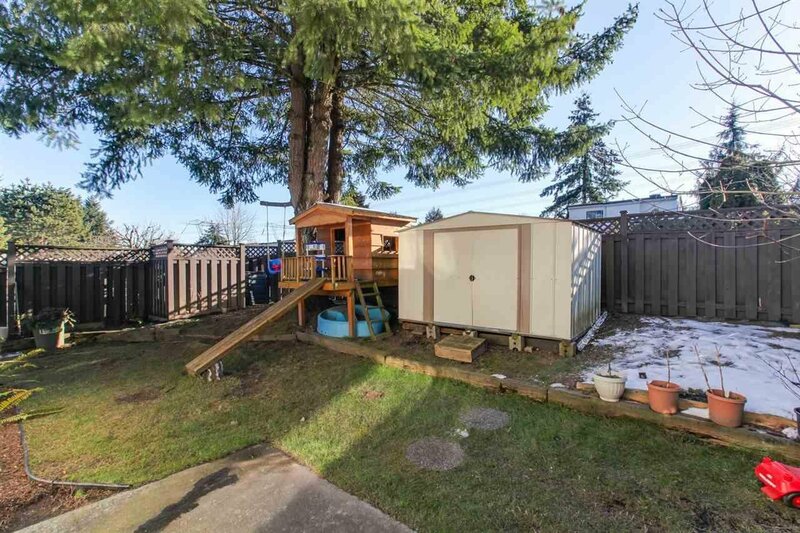 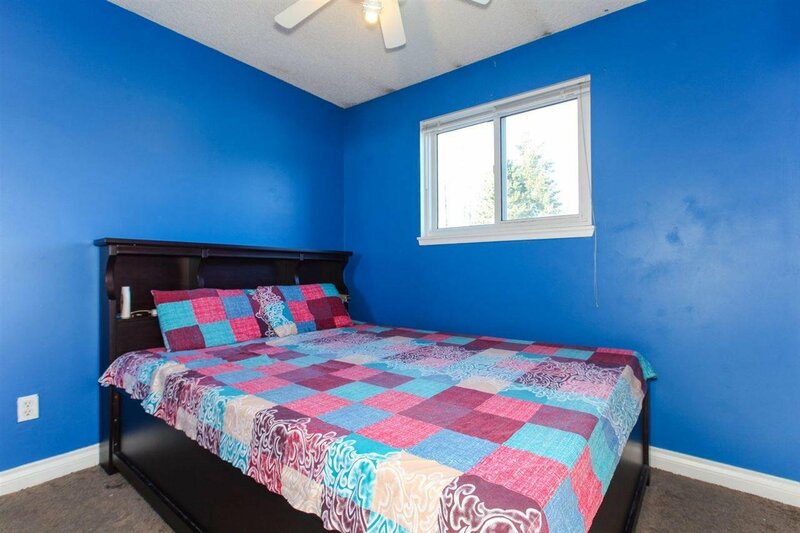 This end unit has a south facing backyard big enough for a treehouse for your kids to enjoy. 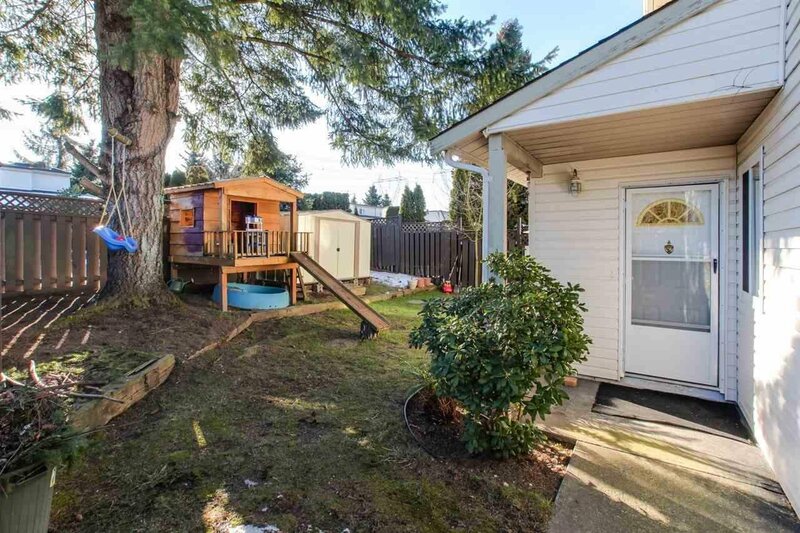 Bring your creative ideas to bring to make this unit your personalized gem. 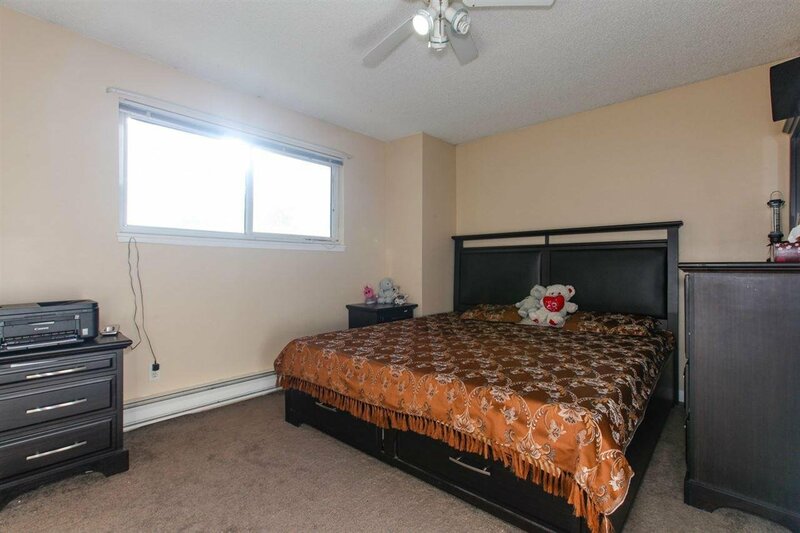 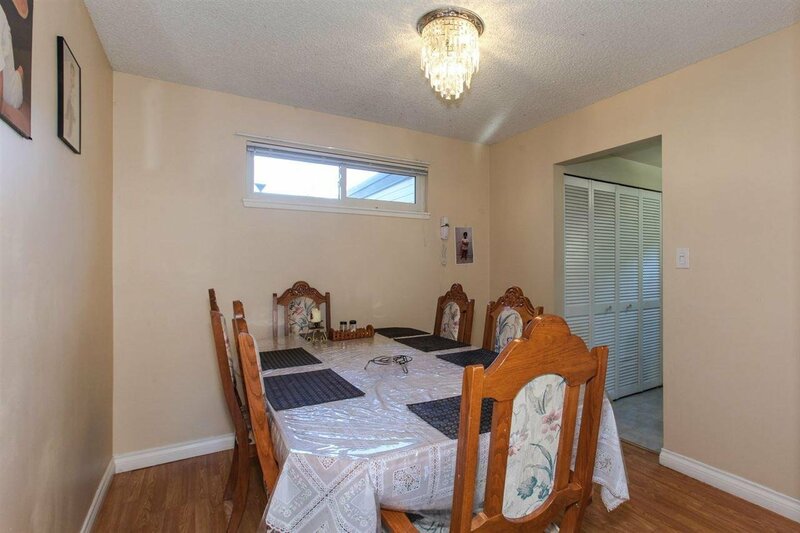 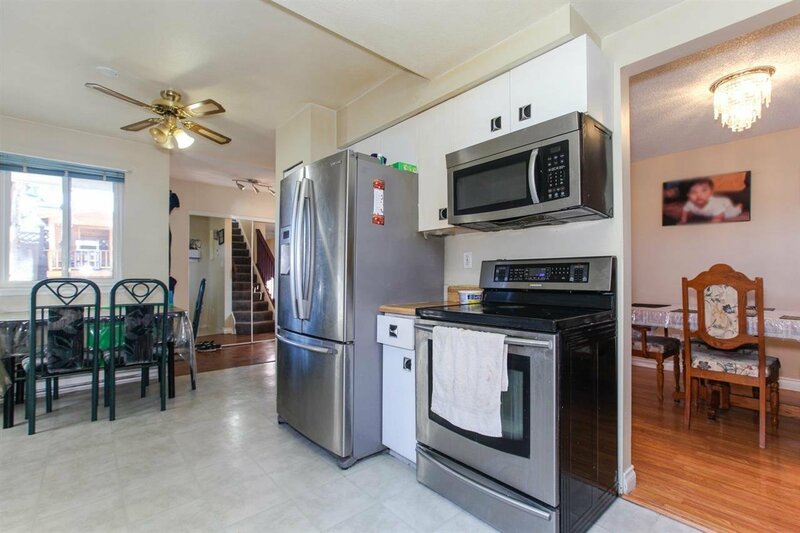 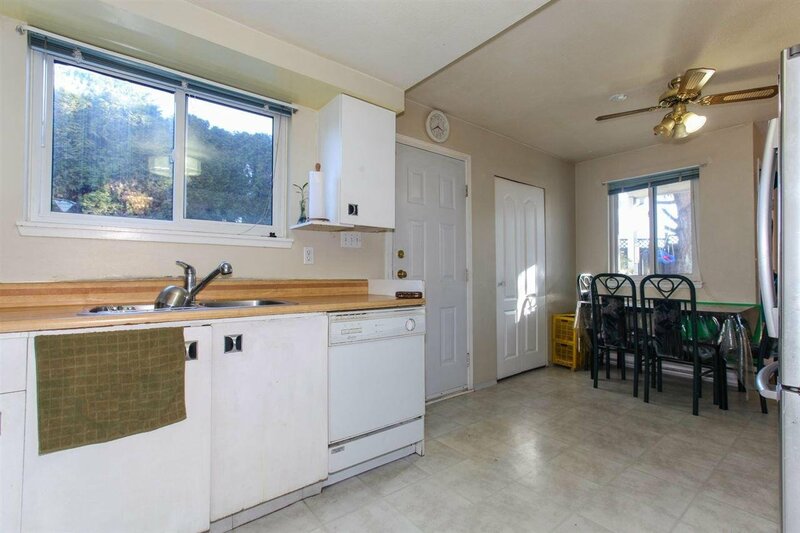 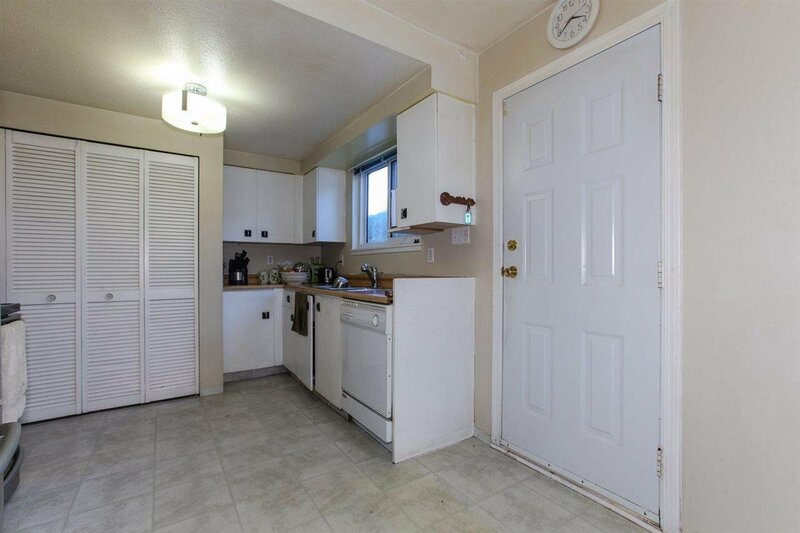 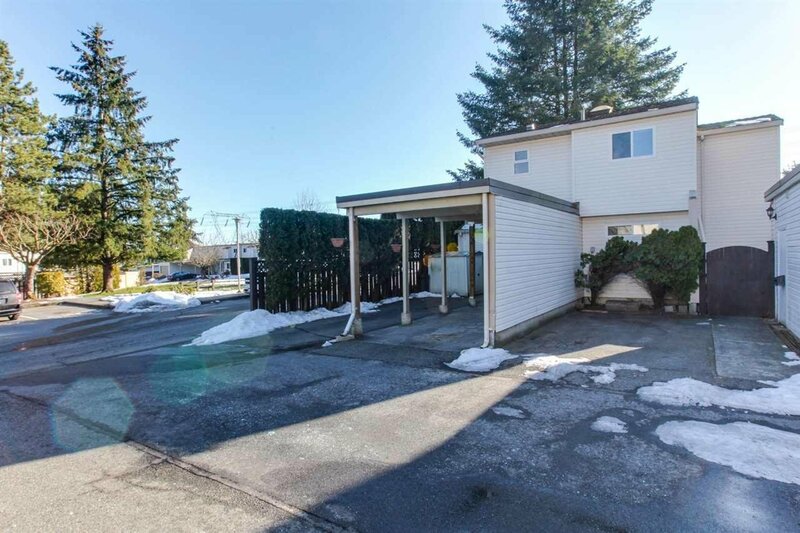 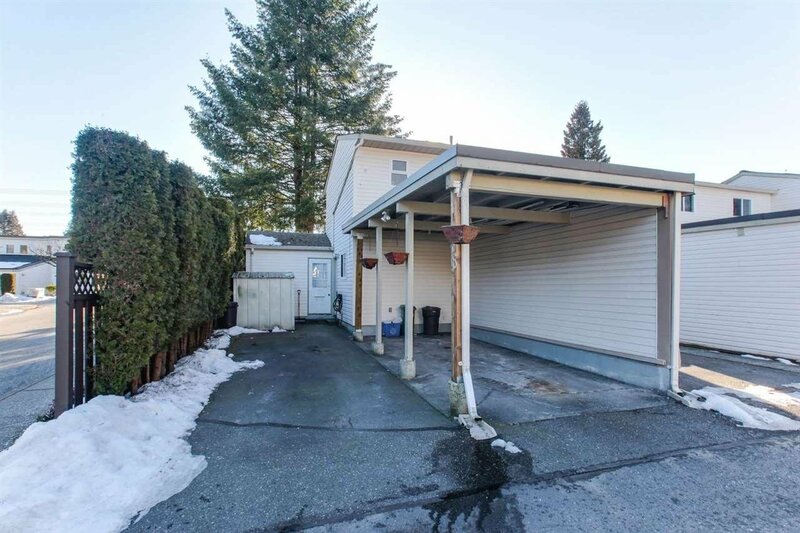 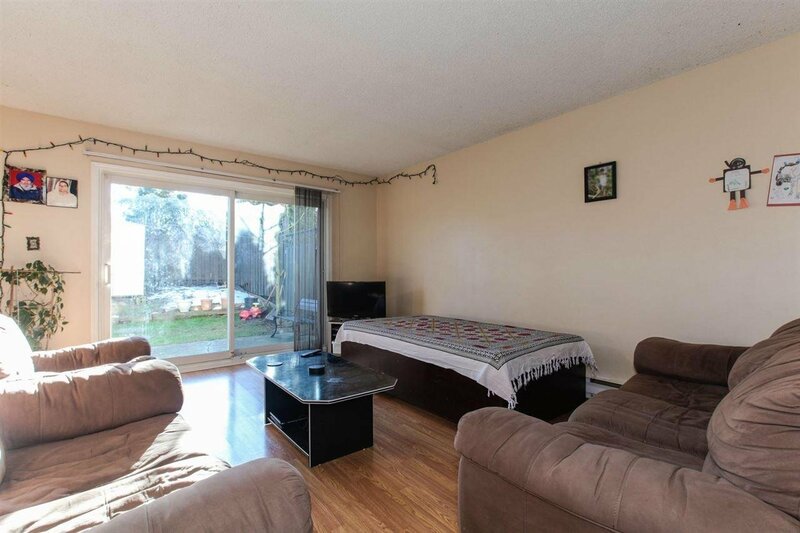 Centrally located with quick access to train and transit, Central City Mall and SFU, elementary and high school.